Being a mum to a teen I am always looking for new and fun places to take my teenage daughter, I love trying new things with her and creating lasting memories. Now that summer is fast approaching I have been looking for things to do with her in the summer, things that we can do together that will make us laugh and feel like big kids again. 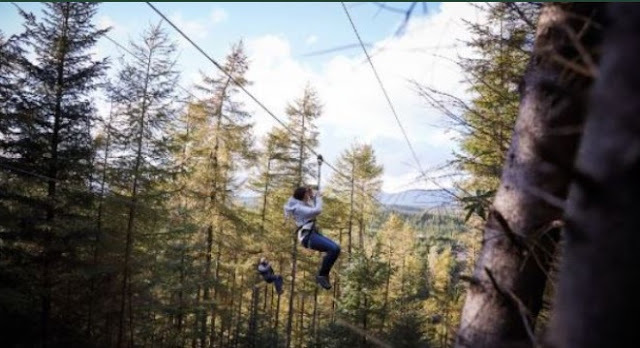 Somewhere that ticks all of these boxes is Go Ape with 31 sites across the UK there is bound to be a one near you, the closest one to me is in Hexham. 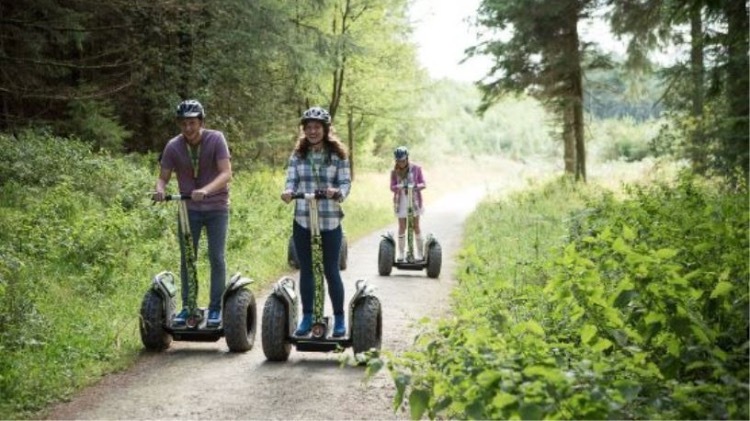 From tree top adventures and zip wiring to riding around on a forest segway, Go Ape sounds like a fantastic family day out. What can be better than being out in the beautiful English countryside, breathing in the fresh air and having a thrill seeking adventure with your loved ones? They even have a junior trail for younger children, meaning the whole family gets to 'go ape' and have fun in the trees. If you are sitting here nodding along and thinking that Go Ape sounds like the perfect family day out then make sure you head on over to Artificial Grass Direct. As they have just launched a brilliant competition today where one lucky winner can win a £150 Go Ape voucher. Entering the competition is super quick and simple and you can even enter via daily tweet - meaning you have even more chance of winning. The competition closes on Sunday 28th May 2017 and the winner will be announced on the Artificial Grass Directs Facebook and Twitter account on Monday 29th May 2017 - make sure you are following both in case your the lucky winner. So what are you waiting for go and enter this fabulous competition and you and your family could be experiencing an unforgettable day of fun 'going ape' this summer.